This is the Centauri Carrier as binary compressed X-File. I have place some dummies into the ship body.You must zoom in the Model and you see the dummys.Read the included readme.txt for details. 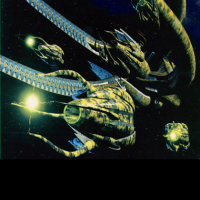 This is the Vorlon style ship pack from Babylon 5 with 10 ships as binary compressed X-File. I have place the dummies into the ship body.You must zoom in the Model and you see the dummys.Shadow and Vorlon ships look comical with engines and equipment strapped to the outer hull. Read the included readme.txt for details. 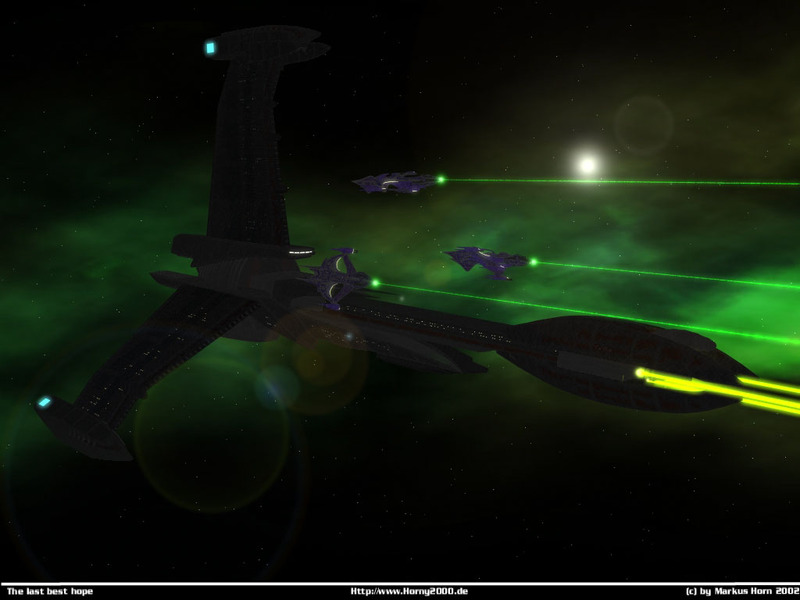 This is the Shadow free style ship pack from Babylon 5 with 3 ships as binary compressed X-File.Now the Shadows should have all ship types. I have place the dummies into the ship body by the large and the huge shadow ship.You must zoom in the Model and you see the dummys.Shadow and Vorlon ships look comical with engines and equipment strapped to the outer hull. Read the included readme.txt for details. This is the Shadowfighter from Babylon 5 as binary compressed X-File. Read the included readme.txt for details.